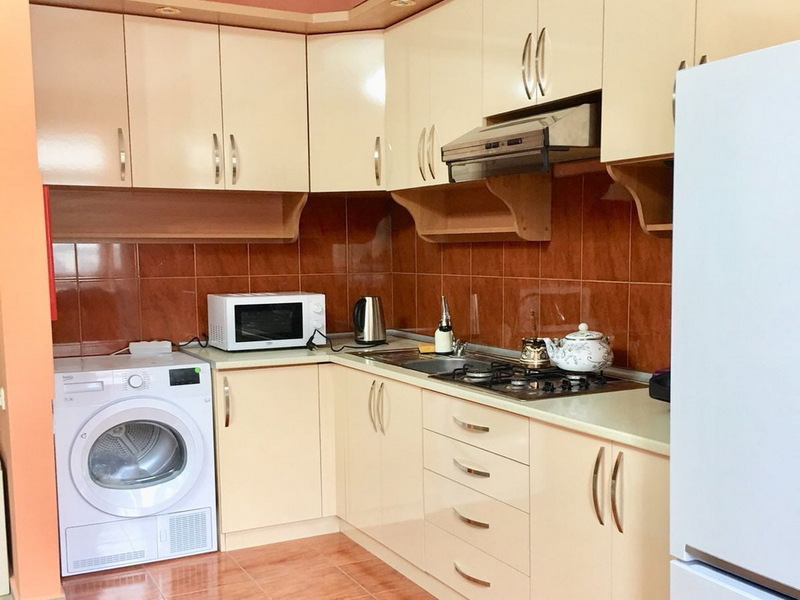 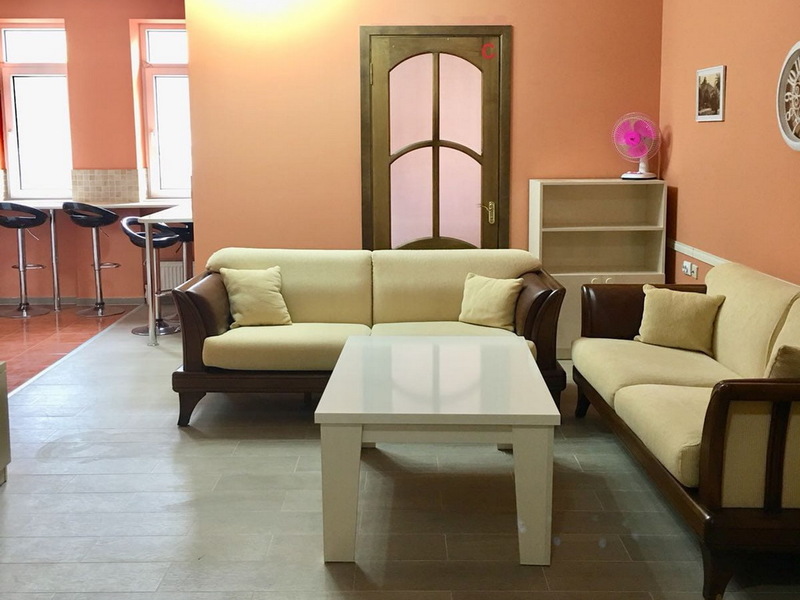 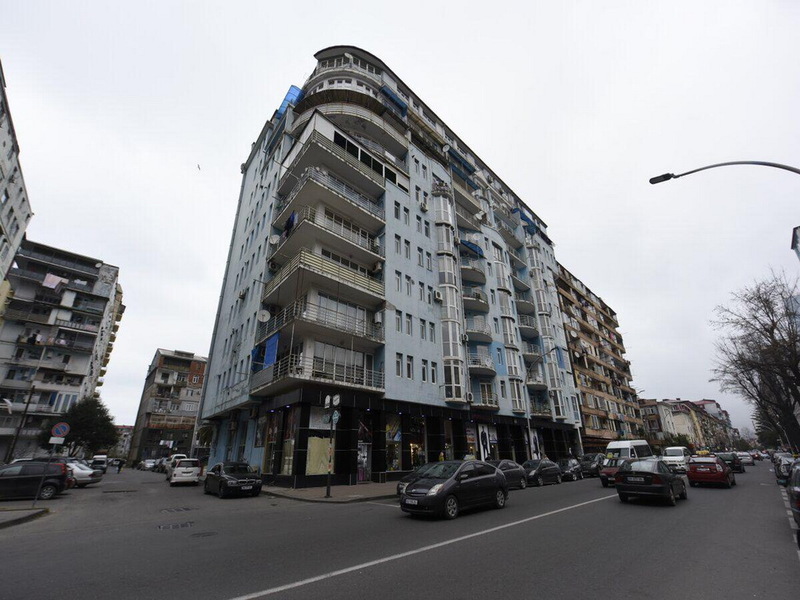 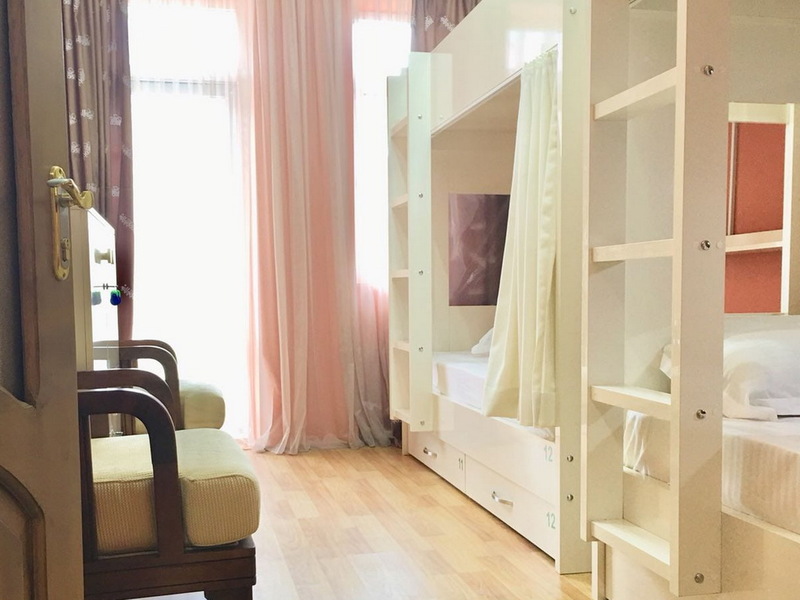 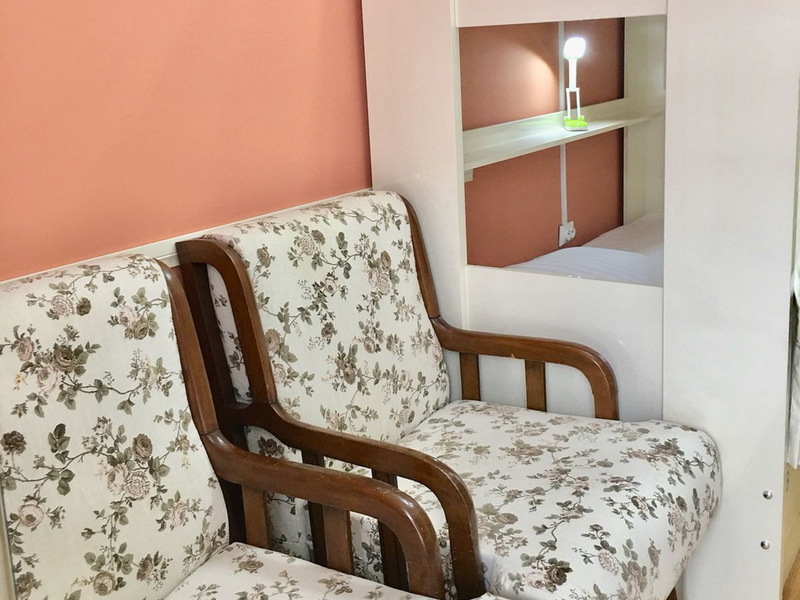 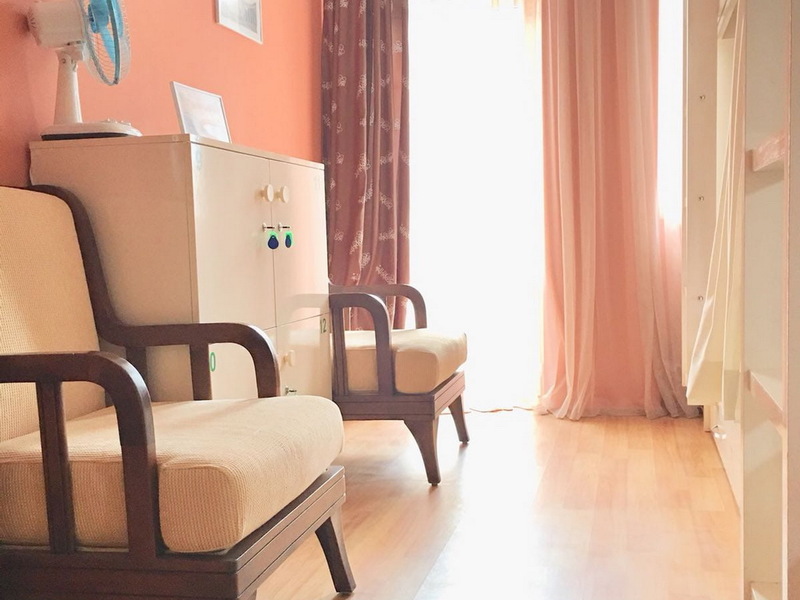 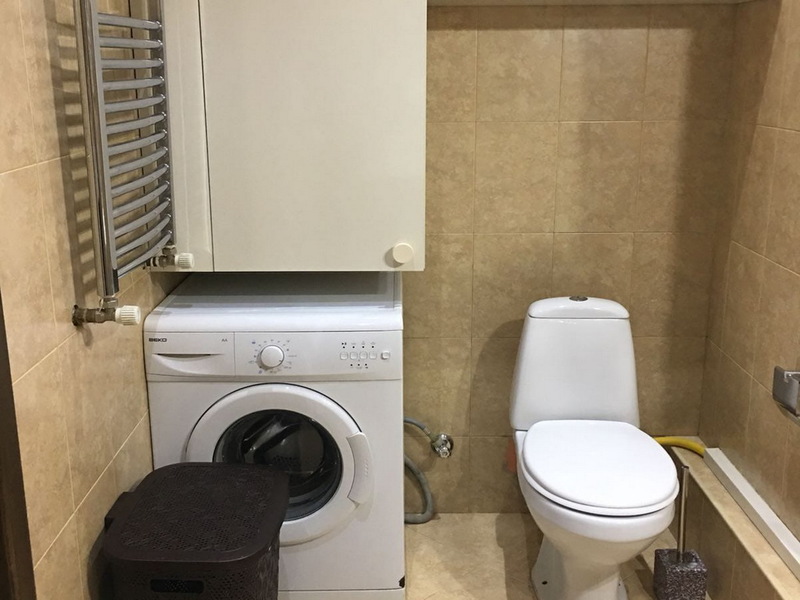 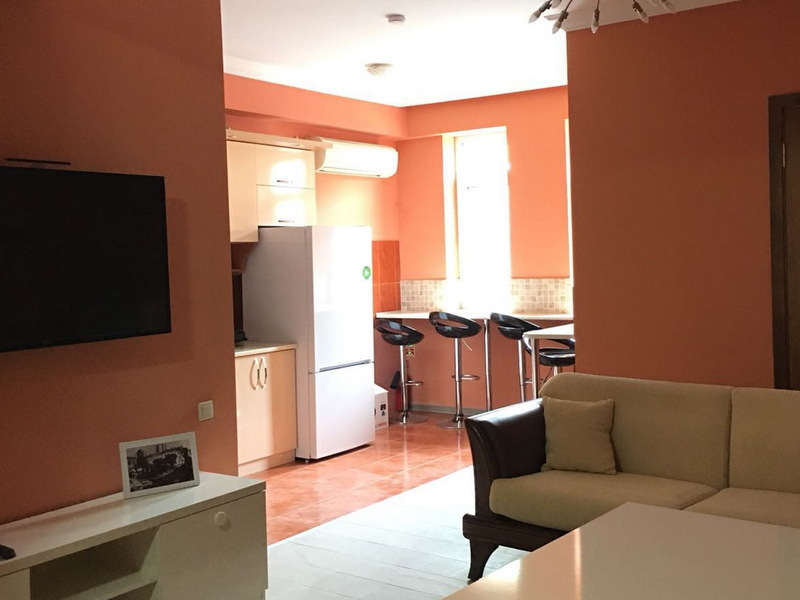 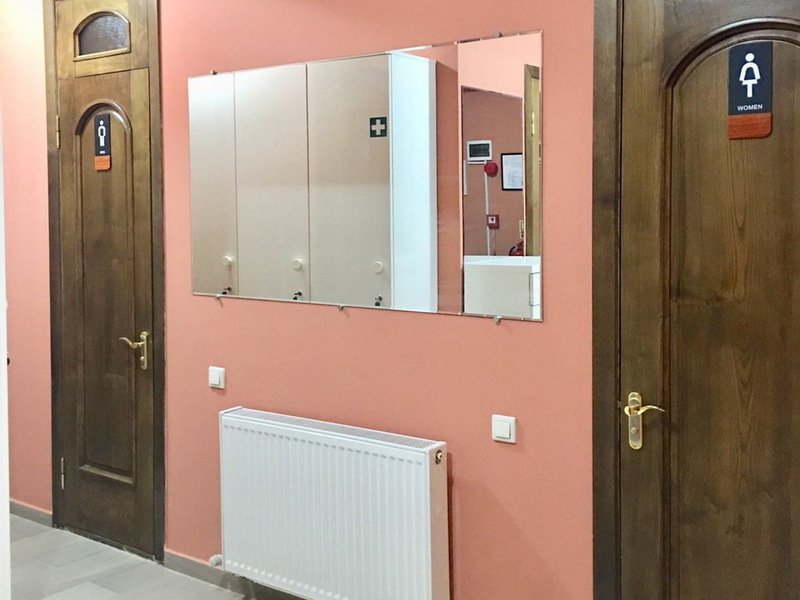 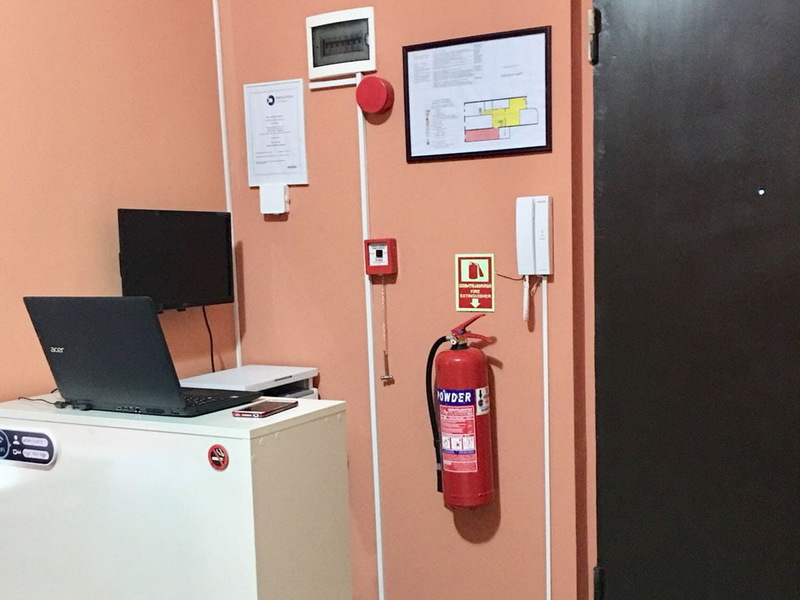 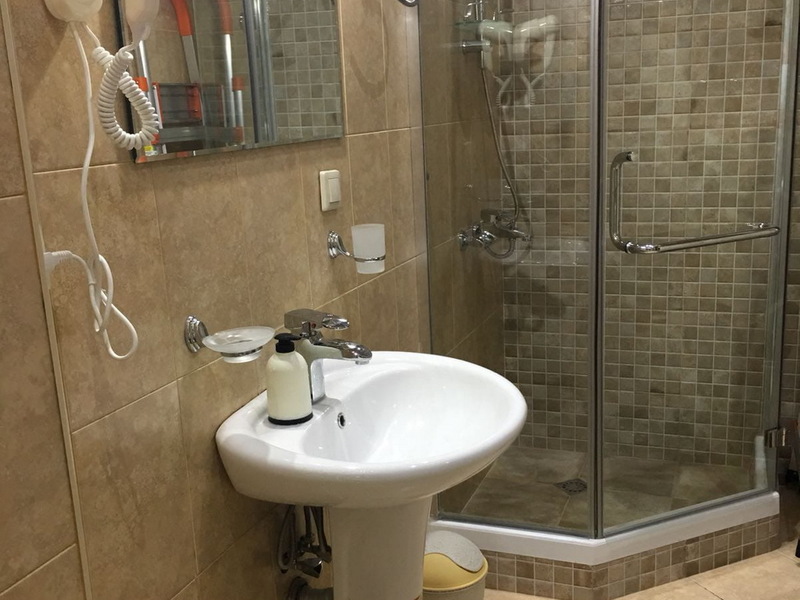 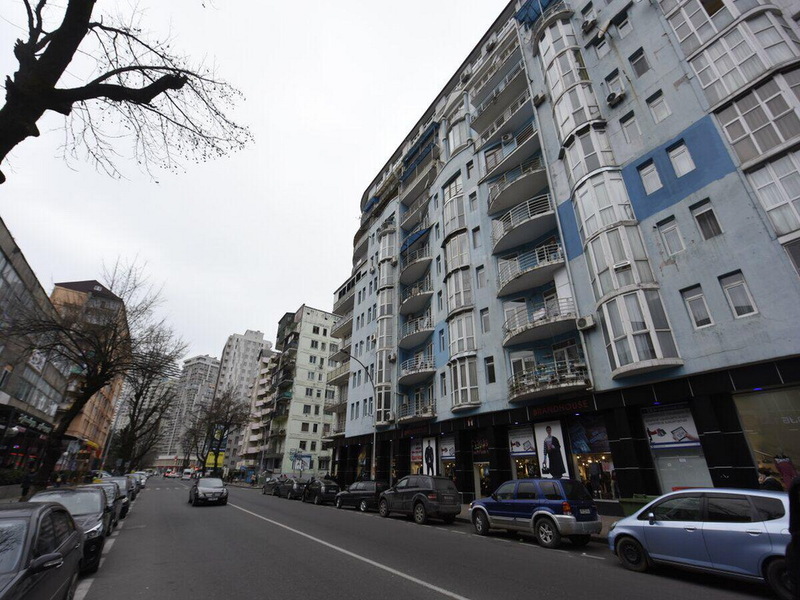 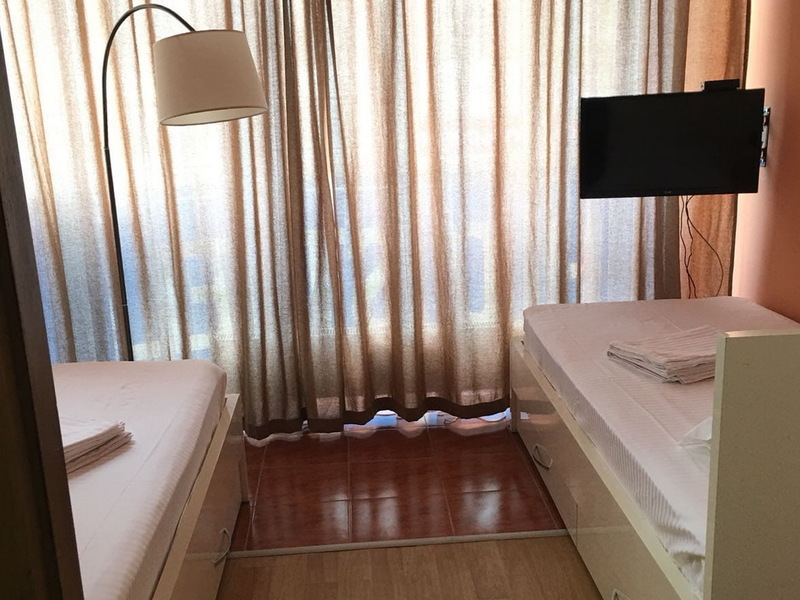 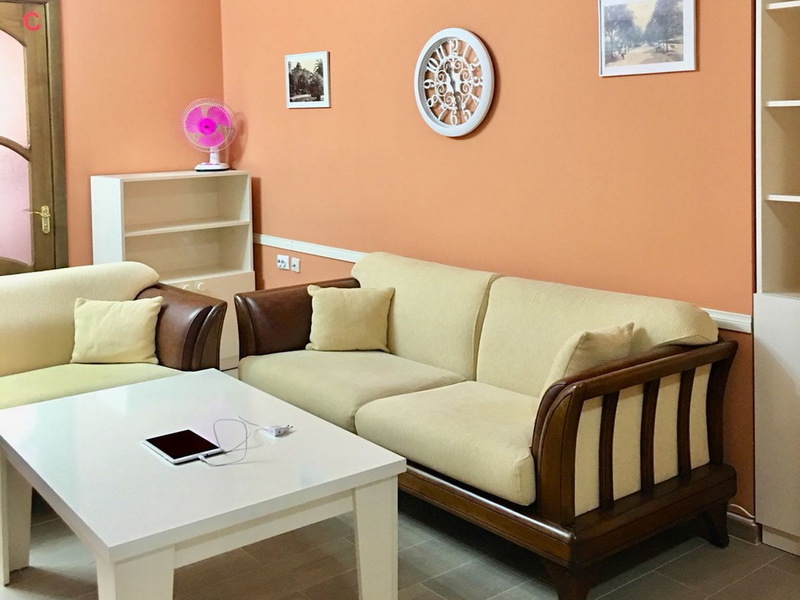 For sale bright, clean hostel, which is located in close proximity to the sea, on Gorgiladze street. 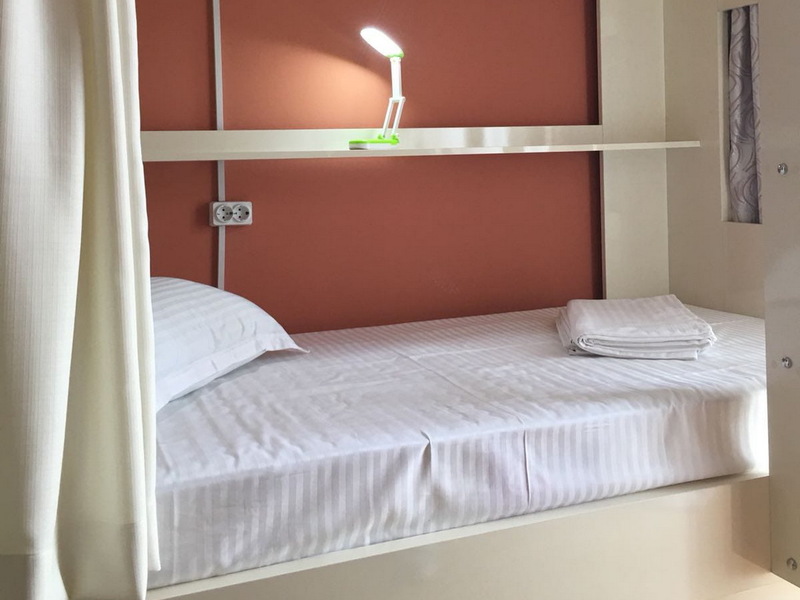 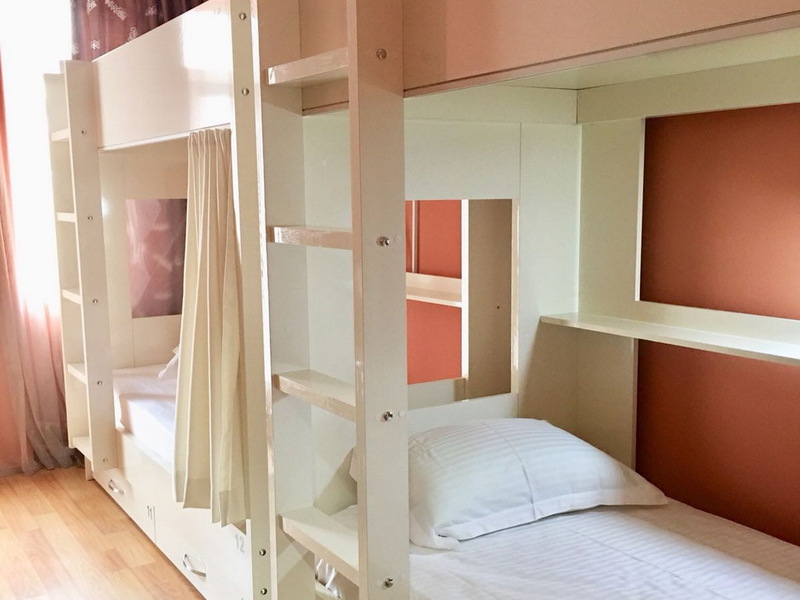 The hostel includes 3 rooms for 14 people, 2 bathrooms, kitchen and lounge area. 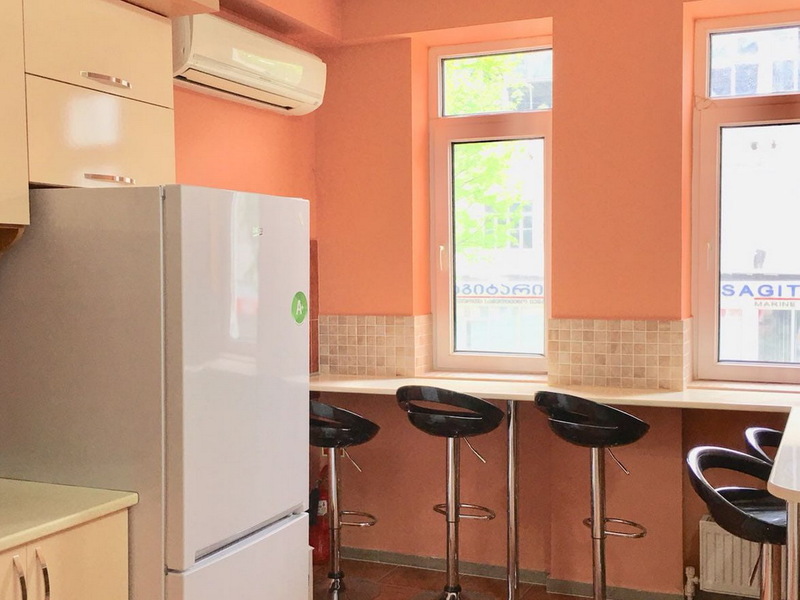 The hostel is well renovated in bright colors, equipped kitchen, furniture in excellent condition, appliances.